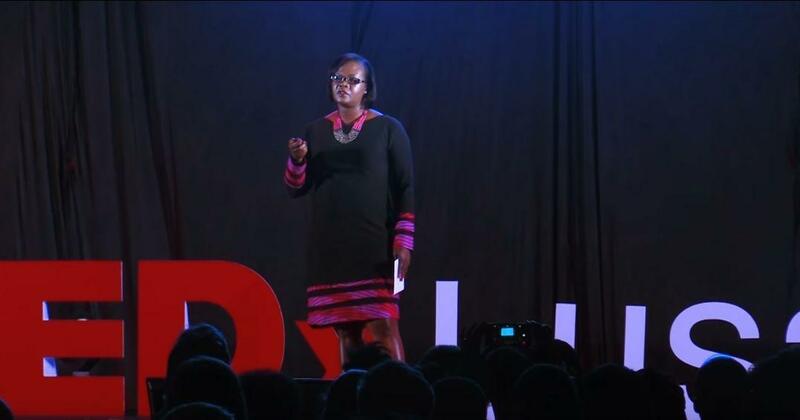 2014 Tutu Fellow Linda Kasonde reflects on her own experiences shattering the glass ceiling in the legal profession in this TEDx talk in Lusaka. In it, she asks "where are the women?" Linda shares her journey to leadership, while challenging other women to fulfil their leadership potential. Linda Kasonde was the first female President of the Law Association of Zambia and is now a partner in a leading Zambian law firm. Leadership in itself is difficult; but when power structures - like the glass ceiling women face - place obstacles in your path, it is that much more difficult. In her TEDx Talk that was recorded at TEDGlobal 2017, 2008 Tutu Fellow Bibi Bakare-Yusuf says stories carry great significance in a culture. Bakare founded the indie press Cassava Republic because of her conviction of the importance of reading to culture. Narratives in books give shape to the people they represent, and as a writer and publisher she believes it is important to be able to find voices like your own in your country’s literature. This quest to broaden Africa’s story archive is what motivated her to become a publisher. Since then, she has obtained considerable success, picking up several awards and her disruptive approach has seen her sell books in cafe's, hair salons, and supermarkets. View her unedited talk below. A third of the medicines available in parts of Africa are fake. People have as much as a 50% chance of getting the wrong drug. Patients can’t tell if they are getting the real thing and counterfeit drugs are manufactured in dangerous conditions. 2010 Tutu Fellow Bright Simons outlines in this TEDx talk in Hamburg and how the aim of his company is to use technology to determine the authenticity of medicines. Counterfeit medicines are a real issue in Africa, where near-perfect copies of pharmaceuticals and medical supplies can jeopardize the recovery of patients, or worse, lead to the deaths of people. 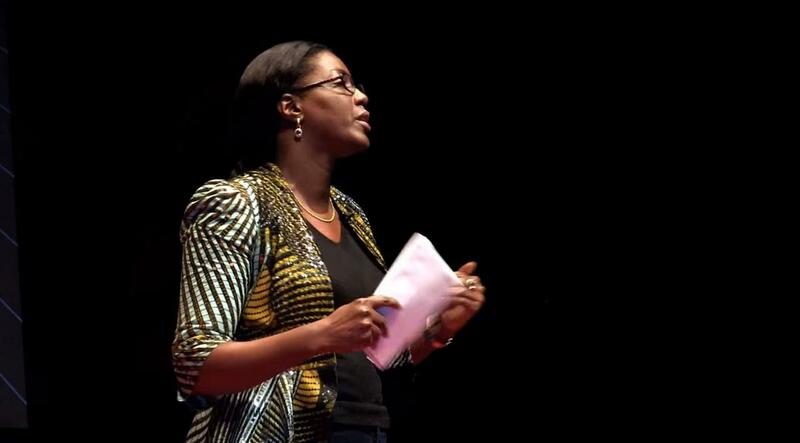 2012 Tutu Fellow Julie Gichuru discusses the development of African resources in her TEDx talk. She makes the case that Africa is blessed with rich natural resources and by harnessing them - rather than wasting them - Africa could be transformed. The Sahara could be developed into a solar power generator for the continent. Careful use of agricultural resources has transformed Malawi. She unpacks these ideas by pointing out a few areas in which potential exists for positive change. 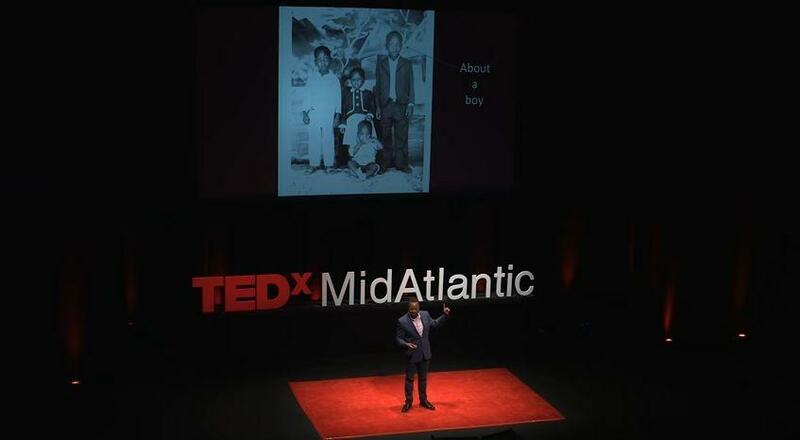 Recorded in 2012, Gbenga Sesan begins his TEDx talk about his time at Obafemi Awolowo University. He arrived at the gate to the university and told the cab driver to let him out. The road that goes into the campus is quite long. Despite the cabbie’s protests, Sesan got out of the cab. It was then that he learned that he still had quite a way to go to walk to get to the dorm. His first lesson as a new student was that old knowledge and a new environment could lead to embarrassment - especially with four bags! He learned more along the way that had little to do with his formal education. Is a rose by any other name as sweet? Perhaps not. Making a simple change can help realize one’s full potential. 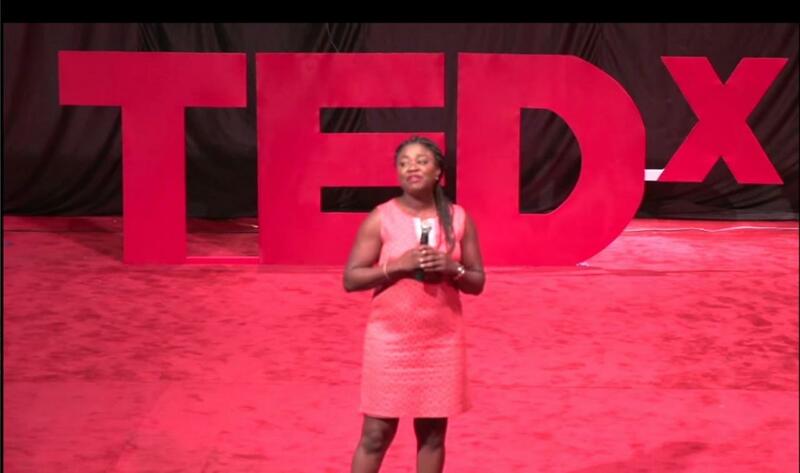 At TED Talent Search Lagos 2017 in Nigeria, Victoria Ohaeri describes the importance of changing her name to positively affect others' perceptions. The 2016 Tutu Fellow tells her personal story about the effects of labeling, and how changing her name made all the difference. 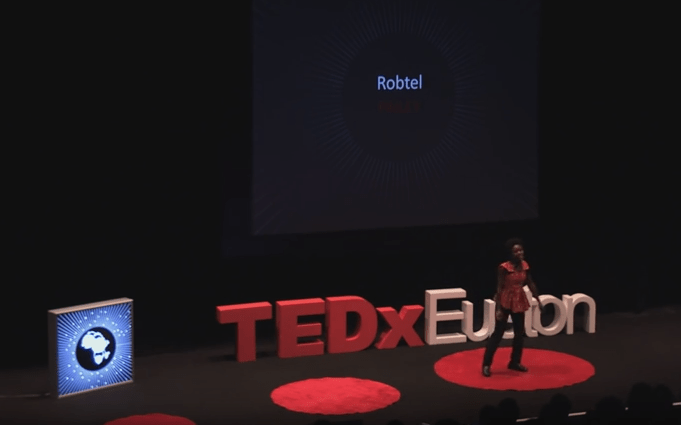 2013 Tutu Fellow Monica Musonda narrates her journey into entrepreneurship as a Zambian woman in this TEDx talk in Euston in the United Kingdom. She tells how, working for the richest man in Africa, her former employer Dangote asked “Where are the Zambian Banks & Factories?” Monica reflected on how Nigerians run their economy and this inspired her to actively participate in her own country’s economy. It is a funny story about the trials and tribulations of being an entrepreneur, but also about the impact that steps such as these can have in building the African economy. In this TEDx talk, Tutu Fellow Ed Mabaya talks about his childhood growing up in rural Zimbabwe and how it gave him the insight into the power of improved seed to provide a pathway out of poverty. He left the small family farm where he grew up. But when he returned, it was to the realisation that food security remains a problem for too many parts of rural Africa. Successful farmers are able to make enough money to invest in their children's educations. A key element to better farming outcomes is better seed. Mabaya calls this improved seed the 'hunger buster 2.0'. Climate smart varieties of non-GMO, conventionally-bred seed offer opportunities for bigger harvests. 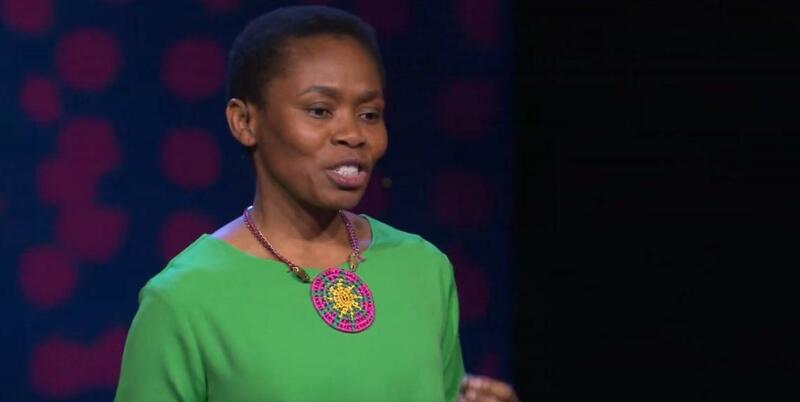 In this TEDx talk in Johannesburg, novelist and medical doctor Kopano Matlwa Mabaso tells how she and her friend Chrystelle Wedi sought to turn the tide of preventable deaths in women at childbirth. Their idea made them winners of the first Aspen Ideas Award. Their idea was to set up mobile, ultrasound scan clinics in remote and rural parts of Africa and make lifesaving antenatal healthcare more easily accessible to pregnant women. But the deepest parts of Africa are tough places to do work. Matlwa, with humility, tells how even good ideas sometimes need self-correction during implementation. Tutu Fellow Robtel Pailey has given a TEDx talk in London on her children's book to fight Gbagba (corruption) in Liberia. She reminds us all that there is nothing inherently African about corruption. Her children’s book was published in 2013 to critical acclaim and subsequently placed on the list of supplemental readers for 3rd to 5th graders in Liberia. 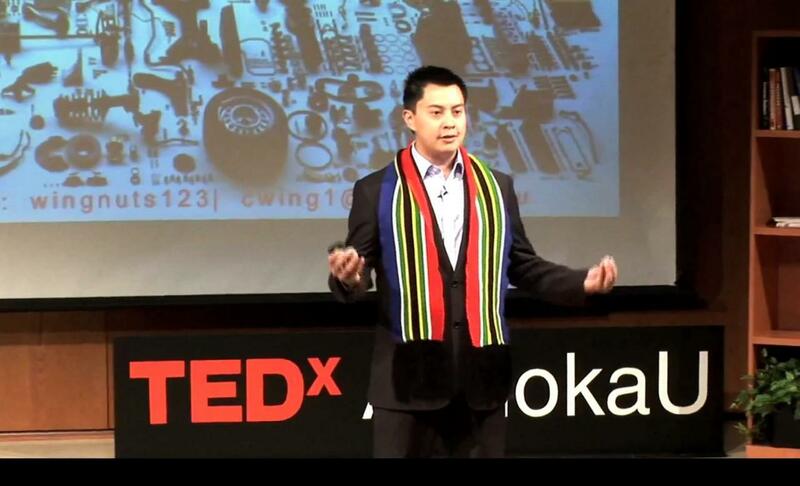 2015 Tutu Fellow Craig Wing spoke at TEDx in Durham, North Carolina in 2011, on disruptive innovation. He said that his upbringing gave him a unique perspective on the world - he grew up a South African of Chinese background, with an Apartheid government, British Education and African beliefs. 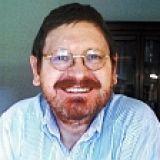 His presentation came during a period when he was launching a cleantech nonprofit in Silicon Valley, California. This perspective has helped him see how to break down the silos that exist in organisations in which expertise is contained within those silos and not used effectively across boundaries for better solutions. Only when there is synergy will the whole be greater than the sum of the parts. He identified three key elements that can help organisations: bright spots, enabling impact, and thinking within several boxes.